Skip the Shamrock shake at McDonald’s, this Oreo Shamrock Shake puts it to shame. I made this Guinness Burger with Irish Cheddar and Bacon last night thanks to a tip from fellow blogger, Twin Stripe, and it was ahh-mazing! It was so delicious that it’s going to be my “go to” burger all year long. Anything that combines Baileys, caramel and chocolate has got to be good! I can’t wait to make these Baileys Salted Caramel Chocolate Shamrock cookies with my kiddos. Get your green on with my post on how to incorporate a little (or a lot) of green into your wardrobe. If you’re looking for a drink alternative to green beer and Guinness, try this wine based Pot of Gold Punch. 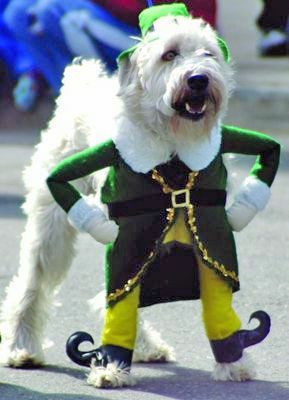 This last link has nothing to do with St. Patrick’s Day but I found it both hilarious and disturbing at the same time. Behold the power of Photoshop… a New York artist used the program to show us what some of the most famous celebs would look like as normal people.